At St Catherine’s, your child will learn life skills through sport, music and extra-curricular activities. Their understanding of compassion through social justice will hold them in good stead for the rest of their lives. We encourage all of our children to develop the concepts of responsibility and positive self-image so as to become a member of a caring community. We believe that children learn best in a caring, accepting environment and we provide a range of support programs for them, both in and beyond the classroom. 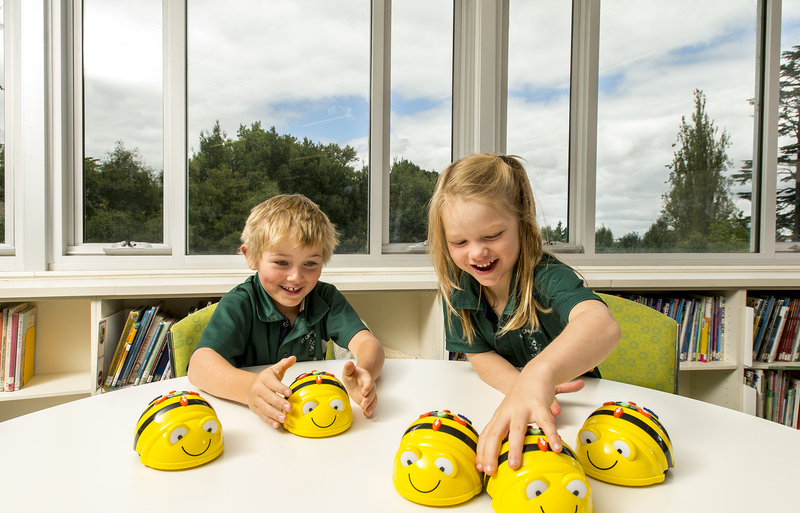 At St Catherine's School, your child will develop more than their academic ability.